Girls’ Shorts make the wearer feel comfortable throughout the day. We are reckoned among the reputed Manufacturers, Exporters and Suppliers of Girls’ Shorts from Mumbai, Maharashtra. The Girls’ Shorts that we offer are designed using superior grade fabric. 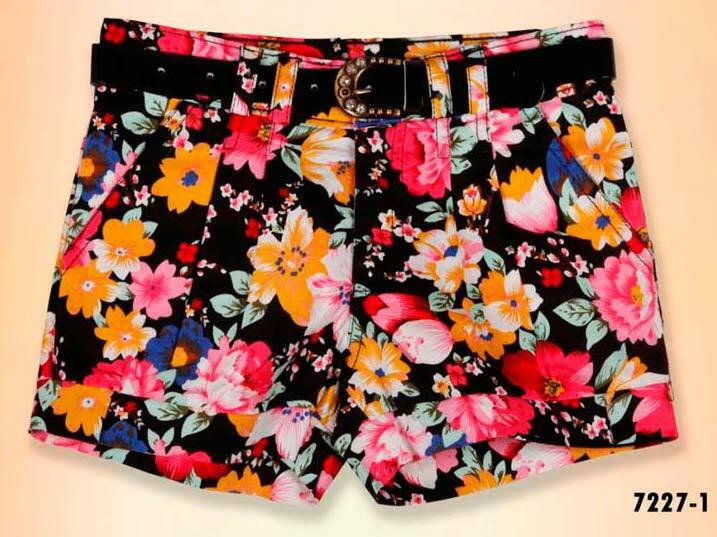 Our Girls’ Shorts are known for their shrink resistance, excellent stitching and colorfastness.